The integrity of connection— the quality of what is occurring in the relational field— plays a crucial role in the outcome of personal and professional interactions and processing. Skillfulness and desire to be of service can only go so far in catalyzing & sustaining change. The “heart of the matter” is kind presence and compassionate attunement with oneself and with another. 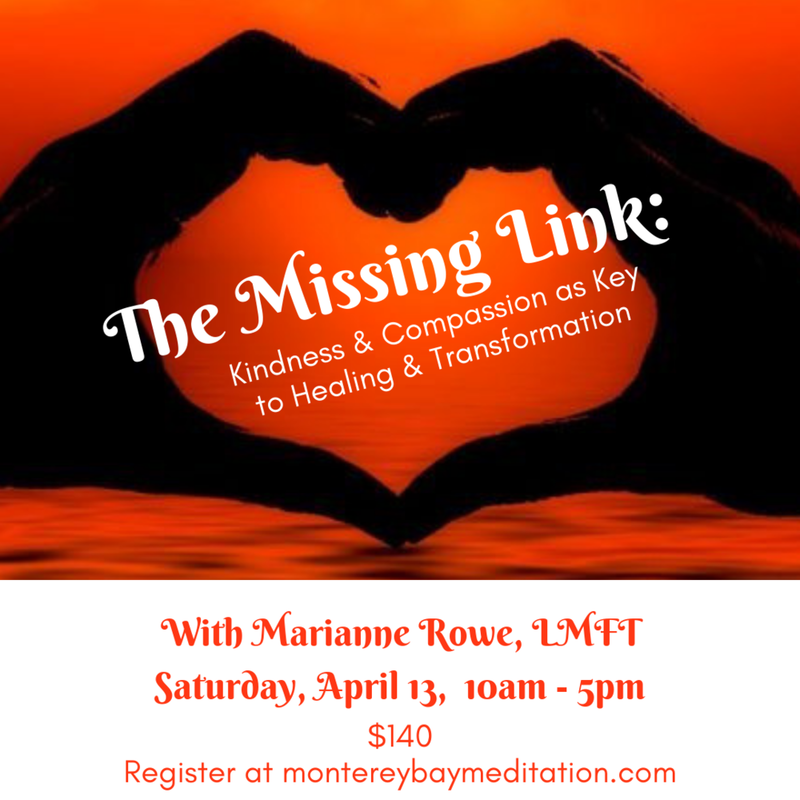 In this experiential retreat, we engage guided meditation, relational practices, and mindful dialogue to awaken the heart, activating deeper connection and healing through consciousness of what is occurring in the space between us…all in a serene setting for connection, reflection and restoration. Relational Presence: What it is and practices that develop it. The qualities necessary for relating and healing skills to be effective and beneficial.